adjusting and developed methods of correcting the Cranium, Pelvis, Extremities and Organs. This study brought about a system of adjusting patterns in the body, not just single body parts. The most significant pattern was the relationship between the sacrum and occiput (which became the name of the technique). An important distinction of SOT is the use of indicators. Each adjustment has a sign or signal that the we use to know when and where to adjust. For example, muscle tension at the knee may indicate the pelvis needs correction, and connective tissue fibers at the base of the skull (called occipital fibers) indicate different vertebra in the back or spine may be in need of an adjustment. This also tells us on the next visit if the correction has been completely or marginally effective. From these indicators, we design a different adjustment set on each visit, listening to the body each time. It takes study to master this method of care, but it makes for an effective, precise adjustment without relying exclusively on x-rays. SOT stands for Sacro Occipital Technique (or Technic). “Sacro” means “related to, or associated with, the sacrum.” The sacrum is the foundation for the spine. The sacrum is often called the tailbone though this is not exactly correct. “Occipital” means “related to or associated with the occiput.” Occiput means “the back of the head.” So traditionally, SOT is a method of normalizing the relationship between the foundation of the spine and the top of the spine. It is this relationship and how these two bones get along with one another, that has been proven to be so important in the normal functioning of the brain and spinal cord. The word “Technic” is another way of spelling “technique”. Either word means “the way to get the job done, scientifically and in a short period of time”. By targeting specific areas of your spine and its surrounding muscle and tissues, our West Hartford chiropractors improve systemic functioning of your body by positioning your body using wedge-shaped, foam blocks in ways that offer body weight as natural resistance. In other words, SOT is a holistic, gravity-based method of strengthening and normalizing nerve transmissions between your spine and your brain to initiate the ability of your body to heal itself. Keeping your spine and pelvis properly aligned and balanced encourages healing of injury to your body without the need for medications or minimally invasive surgery. After analyzing the condition of the spine in three different positions -- supine, prone and vertical -- your chiropractor then determines the condition of your nervous system and how well cerebrospinal fluid is flowing from your head to your spine. To effect adjustments intended to enhance fluid flow, your chiropractor may gently palpate cranial bones and simultaneously massage specific spine vertebrae to eliminate blockages interfering with movement of cerebrospinal fluid. During SOT treatment, foam wedges are placed uniquely under your body to facilitate re-aligning your pelvis. No discomfort is involved during blocking or other SOT activities. Integral to the success of SOT relieving these and many more health problems, blocking is assigned to several categories that include category I (affecting the synovial cartilage within the sacroiliac joint), category II (stabilizes weight-bearing properties of the sacroiliac joint) and category III (improving health of connective tissues and lumbar spine disks). Orthopedic blocking and sacral base blocking further enhance functioning of the cranial respiratory mechanism responsible for streamlining flow of cerebrospinal fluid. 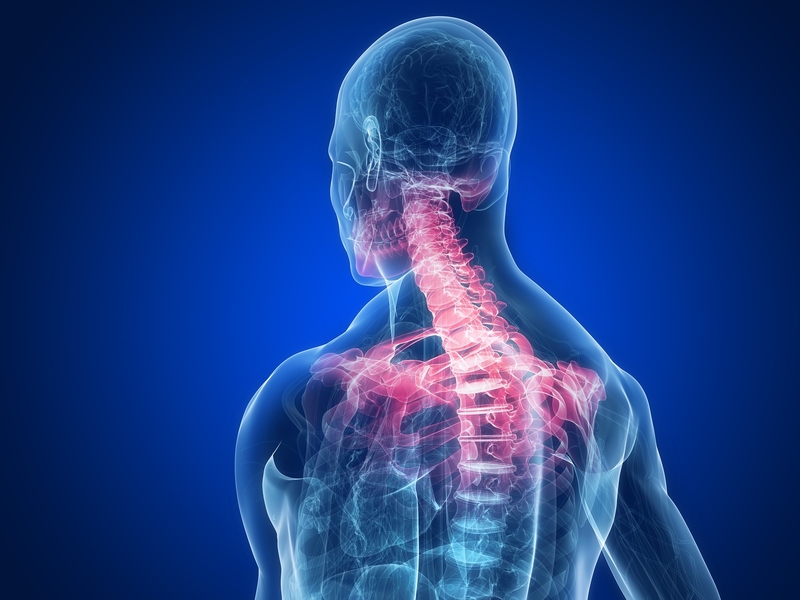 If you are interested in learning more about the benefits of the Sacro-Occipital Technique, please call West Hartford Chiropractic today at (860) 232-5556 to schedule a consultation appointment. Our West Hartford chiropractors also treat residents living in the areas of Newington, Simsbury, Avon, Canton, Bloomfield and Glastonbury.